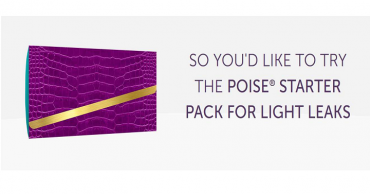 Free Sample of Orgain Organic Kids O-Bar! 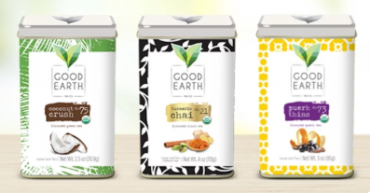 3 Free Samples of Good Earth Tea! 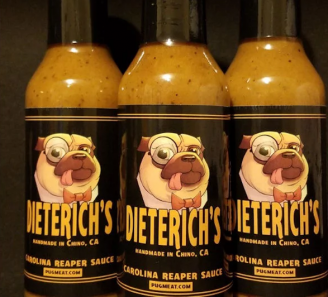 Free Sample of Dieterich’s Carolina Reaper Hot Sauce! 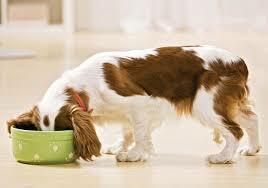 Free Sample of Texas Mills Breakaway Dog Food!